At Change Auto Glass we offer Auto Glass replacement and repair to Bay Area, Orange County and the surrounding areas. Our technicians are honest, experienced and detail oriented. We work hard to treat your car like our own, with only the best service in products. Our windshields replacement is second to none, as our technicians are highly traMobined in compliance with the Auto Glass replacement Safety Standard. Our repair team makes the windshield repair safe, effective and convenient. We know you have other priorities in your life, which is why we are committed to get you back on the road as soon as possible. Call us at 1-800-510-0873 or fill an online request quote form to schedule a reservation, visit us online too see any specials we have. We guarantee the lowest prices in town. 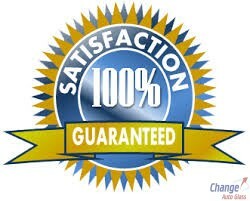 If you find a better deal, call us, we will beat any price by $10.00 (verification required). 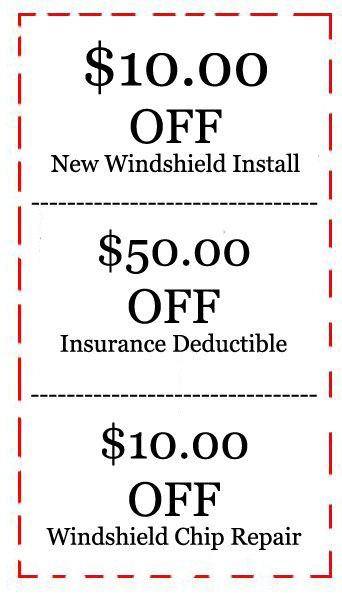 We have $50 coupon available for Insurance Deductibles, $10 Off New windshield Installation and $10 Off Windshield Chip Repair. 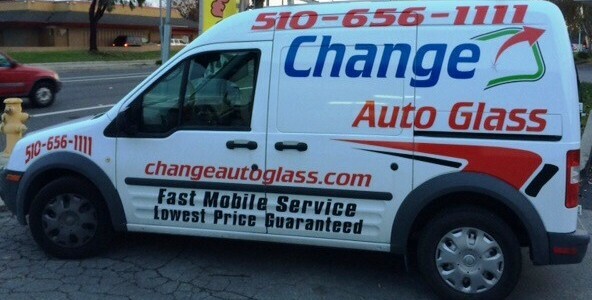 All you have to do is visit the website at https://www.changeautoglass.com/Coupon/ and print a copy to show installer once Auto Glass service is complete. Fast Same Day Service – We realize you don’t feel comfortable leaving your vehicle parked somewhere with a broken door glass. We promise to service your vehicle the same day you call us, usually within a few hours. Vacuum Clean – We will vacuum all visible shattered glass off your seats to make it look like nothing ever happened. Windshield replacement and auto glass repairs are very technical tasks that should be completed by an experienced installer. Change Auto Glass team has all proper credentials to do business in the state of California and is fully insured. All technicians have passed pre-employment criminal background checks and drug testing, as well as in-house training specifications and certification by urethane and glass manufacturers. Our products, vehicles and employees are fully insured. We have received an A Rating with the Better Business Bureau due to our excellent customer service and satisfaction. At Change Auto Glass, we realize that our success is based entirely on results. This is why we offer LIFE TIME WARRANTY on all glass defects and craftsmanship. If for any reason you are not satisfied with your installation, simply give us a call, and we will work with you until you are fully satisfied. Mobile Car Glass Repair, Proudly powered by WordPress.